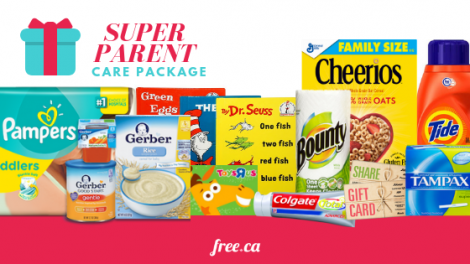 Welcome to the Free.ca Super Parent Care Package Program! We're very excited to introduce this new initiative to give back to our amazing Canadian community. Keep reading to find out how it works and how you can enter to receive a Care Package! 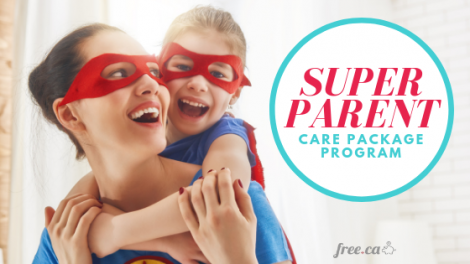 Welcome to the Free.ca Super Parent Care Package Program! We’re very excited to introduce this new initiative to give back to our amazing Canadian community in 2019. Keep reading to learn what it is and how it works! 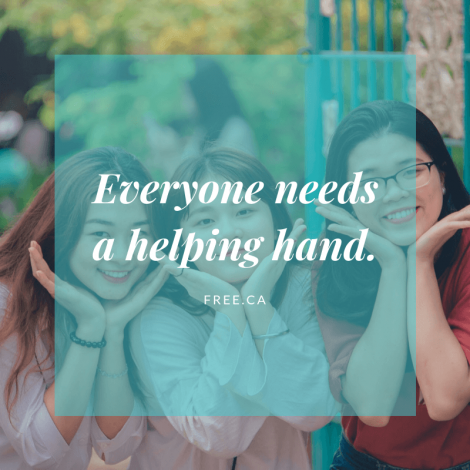 Our Team wanted to give back to the people here in Canada who make our Free.ca community so great, so we’re searching the country for hard-working families in need of a helping hand! One Canadian family will be chosen every month to receive our Super Parent Care Package filled with the items they need most. 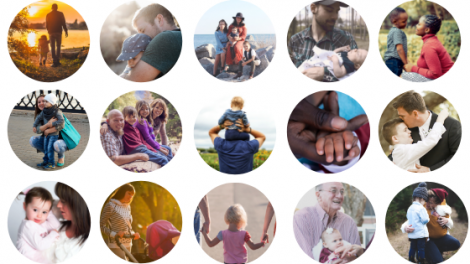 Are you a parent, grandparent, or caregiver who could use a bit of help this year? Do you know a hard-working Canadian family who deserves a Care Package? Submit your entry or nomination today and we will notify you directly through email if you or your nominee are selected. Locate your nearest city below and submit your entry to receive a Super Parent Care Package! Living in New Brunswick? April 2019 is your month to enter! Submit your entry or nominate a Canadian family right here. Why Did We Create This Program? 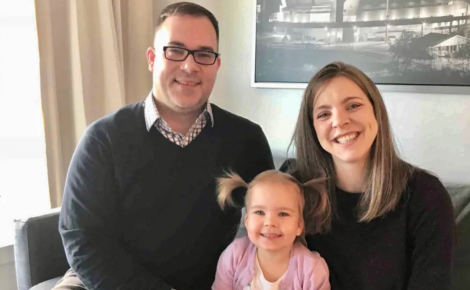 We created the Super Parent Care Package Program to give a bit of help to our great community of moms, dads, and other Canadian families who want to save smarter and live better, just like us! If you’re interested in saving more and spending less in 2019, you should join Free.ca today to get free samples, coupons, and contests from your favourite brands. You can browse today’s free samples right here. How Do I Get a Care Package? Locate the nearest city to you from the list below. Fill out the nomination form with your name, email, and a brief reason of why you should be selected. April 2019 is New Brunswick’s month to enter, you can do it right here. Each month, one (1) Canadian family will be chosen to receive the Super Parent Care Package filled with the items they need. If you are chosen, you will be contacted via email by our Team at Free.ca so that we may arrange the Care Package delivery and details. All entrants must be a current resident of Canada during 2019. All entrants must be a caregiver (see more in the FAQ). All recipients of the Super Parent Care Package are required to provide our team with proof that they received it. This can simply be a photo sent through email or social media. One (1) family per location, per month, will be selected for a total of twelve (12) recipients during 2019. Please Note: Free.ca holds the right to select the monthly recipient based on a fair internal voting process and they retain the right to revoke the Care Package if you do not meet the requirements listed. If you do not respond to our email outreach, we will reselect another recipient so please provide an accurate email! Please choose the city closest to you. April 2019 is New Brunswick’s month to enter. Please check back to submit your entry during your month listed above (for example, entries for Nova Scotia will open November 1st – 30th, 2019). Do you have more questions about our Super Parent Care Package Program? Find your answer below or leave it for us in the comments and we will get back to you as soon as possible! Who is eligible to receive the Super Parent Care Package? You must be a caregiver currently living in Canada to qualify for the care package. Do I need to be a Free.ca Member to enter? You do not need to be a Free.ca member to be chosen, but if you’d like a free membership you can join here. Do I have to be a parent to enter? No. We appreciate that there are many different types of families here in Canada, so any caregiver may enter. How do you choose which family receives the Care Package? All submissions are reviewed and voted on by our Free.ca team members in a fair process. What is the value of the Care Package? The value depends on the items inside, which change depending on the requirements of the family in need. What’s in the Care Package? You can customize your Care Package depending on which items you need most! For example, if you are a grandmother looking after a young child you might receive a grocery store gift card, a children’s book, and toiletries. What if my city isn’t on the list? Please select the city nearest to you from the list if yours is not listed. Ready to enter? Find the city nearest you right here or head straight to the entry page if you’re from New Brunswick. Thanks for being part of our Free.ca Community of Caregivers! Looking for more information about Free.ca?